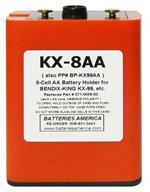 BP-BK9AA: Alkaline Battery case for Bendix King HT radios. Holds 9xAA cells. 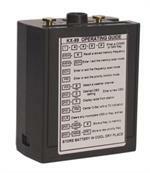 BP-BK9AA: Alkaline Battery case for Bendix King HT radios. Holds 9xAA cells. Handy for providing instant high power to your BENDIX KING handheld radio. Fits all Aircraft, Business band, Military, Search & Rescue models. 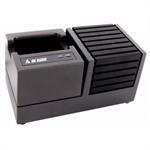 LAA-0325 : Bendix King brand desktop Rapid Charger for 10v Battery packs for Bendix-King radios, such as LAA0125, BP-KX99, BP-KX99xh, BP-KX99xe, etc. Plugs into 110-120VAC 60Hz wall outlets. 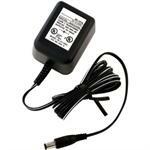 KAA0100 : 11 volt 1900mAh rechargeable Li-ION battery for Bendix King P150 P400 P500 P800 handheld radios.